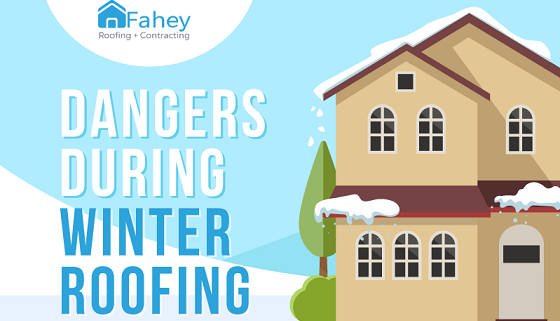 Cold is a physical hazard during winter especially for anyone spending a long time on the roof including roofing contractors and homeowners insisting on doing the roofing job themselves. It’s not normal for people to expose themselves to the cold for a long time. When the body is unable to warm itself, it may lead to illness and injury, possible permanent tissue damage or even death.